The machine can perform visual inspections and read dials, level gauges and valve positions. A revolutionary project which will see the world’s first autonomous robot working on an oil rig has been unveiled. 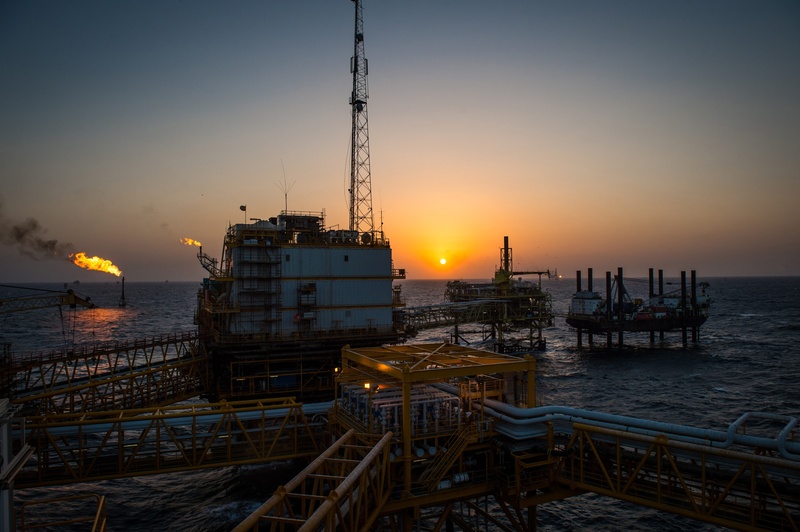 Total is developing the scheme alongside the Oil and Gas Technology Centre (OGTC). The robot will eventually be trialled on Total’s Shetland Gas Plant and Alwyn platform, 270 miles north-east of Aberdeen. The trial will be carried out within 18 months. OGTC says the initiative could start a “revolution in robotics”. It is being developed with Austria’s Taurob and Darmstadt Technical University, which won Total’s Autonomous Robots for Gas and Oil Sites (Argos) challenge last year. 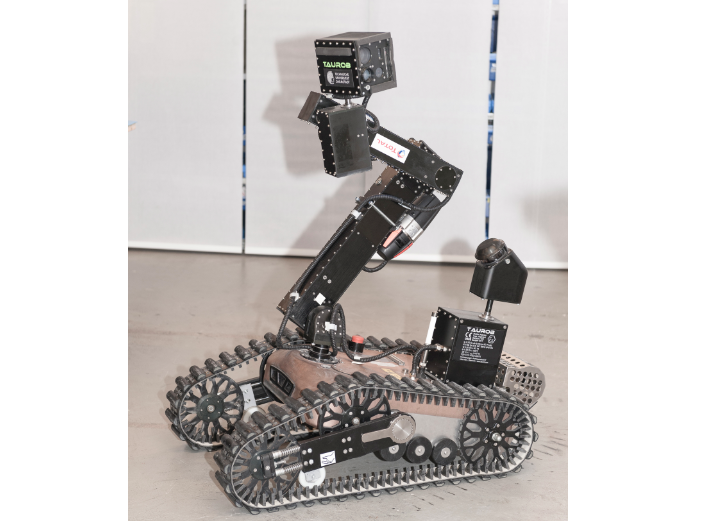 They developed a robot that could perform routine tasks in a simulated oil and gas environment. OGTC says the machine can perform visual inspections and read dials, level gauges and valve positions. It can also negotiate narrow pathways and stairs. Dave Mackinnon, head of technology and innovation at Total E&P UK, said: “We believe robots have the potential to play an important role on offshore platforms. “We are on the cusp of delivering technology that will improve safety, reduce costs and even prolong the life of North Sea operations. “Robots represent an exciting new paradigm for the oil and gas offshore industry. OGTC’s Rebecca Allison said: “We are delighted to be involved in this world-first project that is at the cutting edge of robotics for the oil and gas industry. “A robot working alongside humans on a North Sea platform isn’t a distant aspiration, it could be a reality in the next 18 months. “Robotics has the potential to transform the offshore oil and gas industry. “We have countless repetitive, dirty and potentially dangerous tasks carried out every day. Integrating robots for these tasks will help upskill our workforce and improve the quality of the jobs. Mr Mackinnon also spoke about the prospect of platforms being built specifically for autonomous vehicles instead of humans, without the requirement for accommodation or emergency systems. But he says the advances in technology shouldn’t be seen as a concern for the workforce: “Someone still has to build, operate and fix the robot.